THE PICKIEST EATER IN THE WORLD: F1 HOTEL MANILA'S LUZVIMINDA 2017! Chef Mikel Zaguirre set the foodie scene ablaze with his innovative Filipino dishes at his restaurant, "Locavore". It is in the same breath that he found ways to create amazing dishes that are undeniably Filipino. Chef Dennis Uy honed his skills, manning the kitchen at Maribago Blue Water. His comprehension of Visayan Cuisine is not limited to Cebu, but ranges from Negros and other places in the Visayas that are rich in food culture. Though he isn't a native of Mindanao, Chef Kalel Chan took the challenge issued to him by F1 Hotel to come up with a line up of dishes that would best represent Mindanao. 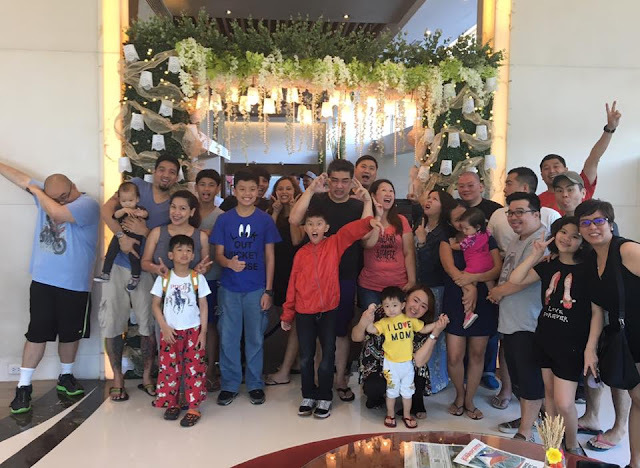 Considering he has helmed kitchens of several high profile Filipino restaurants, Chef Kalel's proficiency in Pinoy cuisine is unquestioned, and he proved this by knocking F1's challenge out of the park. Not to be outdone, F1 Hotel's Executive Chef, Decker Gokioco came up with his own memorable dish, the Lechon Belly Stuffed with Homemade Longaniza. And as you can imagine, it was spectacular. So how was the spread? Well, judging from the face of Blogger Bettina Bacani, I think it's safe to say she gave it her much sought after, "#BettNaBett"! It was yet another epic weekend with The KTG Family and some other blogger friends that we had met that weekend! 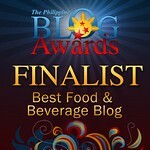 The highlight of the weekend was the return of Franny Wanny to the Philippine Blogger scene!! Woohohoohooo!! 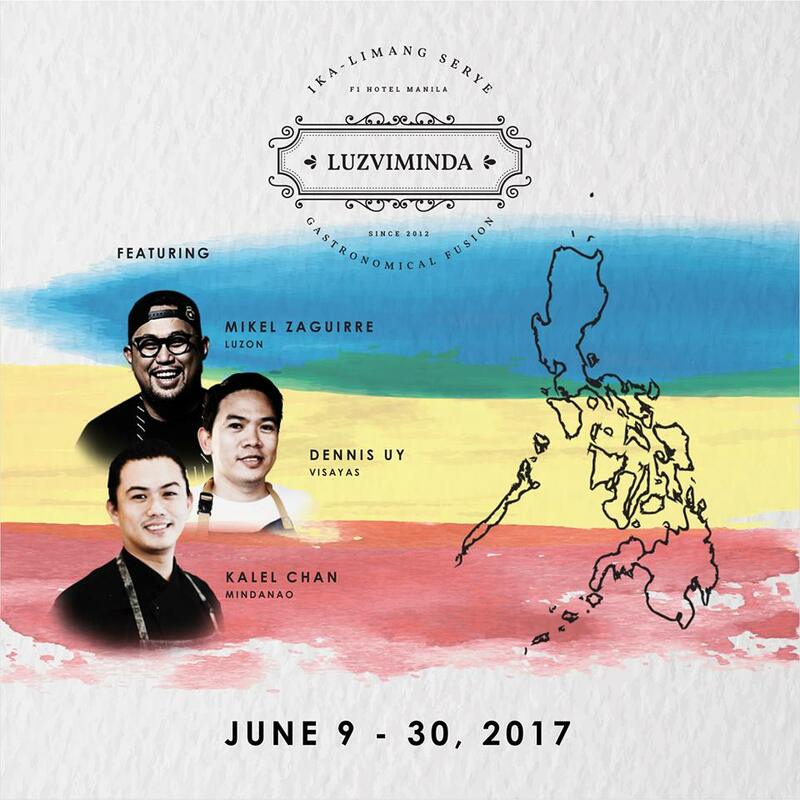 F All-Day Dining will be continuously delivering the advocacy of LuzViMinda – showcasing Filipino dishes, adding the twist of today’s modern culinary artistry, but living the traditional essence of classical cuisine. Visit F1 Hotel Manila from June 9 to 30 to experience a gastronomic fusion for only Php1,699 for lunch or dinner buffet.